LimberUp Mentee, Fran Callen with Mentor Christopher Orchard, 2016. Photograph Aise Dillion. 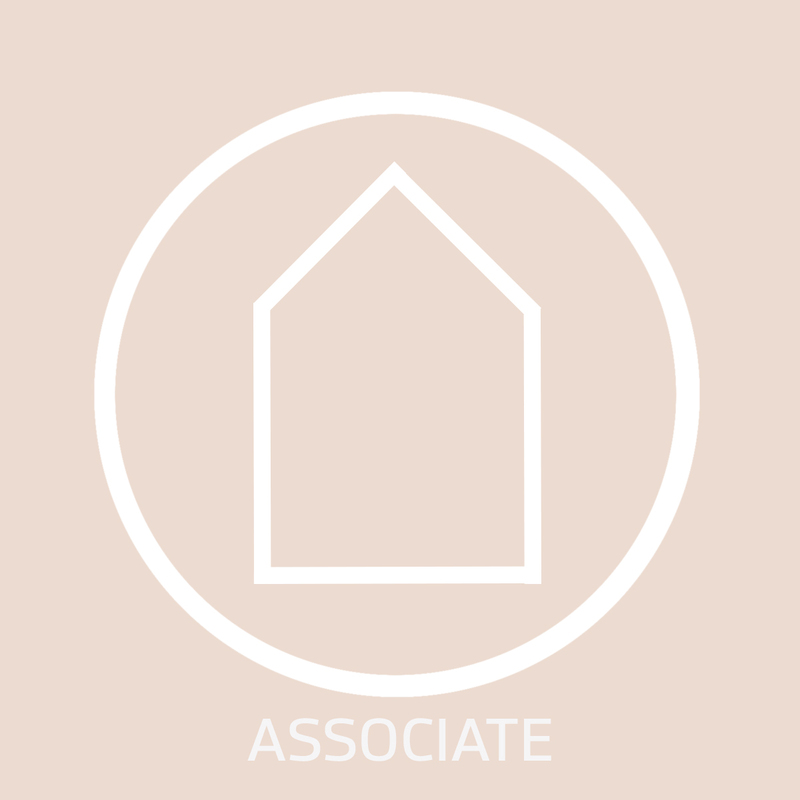 Guildhouse offers a range of membership packages that assist you to grow your practice, achieve your career goals and meet requirements as a professional within the arts industry. As a regional artist it was valuable being connected with a group of artists in that environment as it allowed me to articulate, focus, identify and clarify what I wanted to communicate … I have been able to identify different areas of my practice and separate my business aims into workable layers. See below for more member benefits and information on the application process. This membership offers all the practical benefits of Accredited Membership but with its own insurance package. See below for more member benefits. Made for: Organisations, Groups and Collectives. Affiliate membership is for non-practicing artists, organisations and businesses including retail, galleries, libraries, craft groups and guilds interested in staying completely up-to-date with the sector. 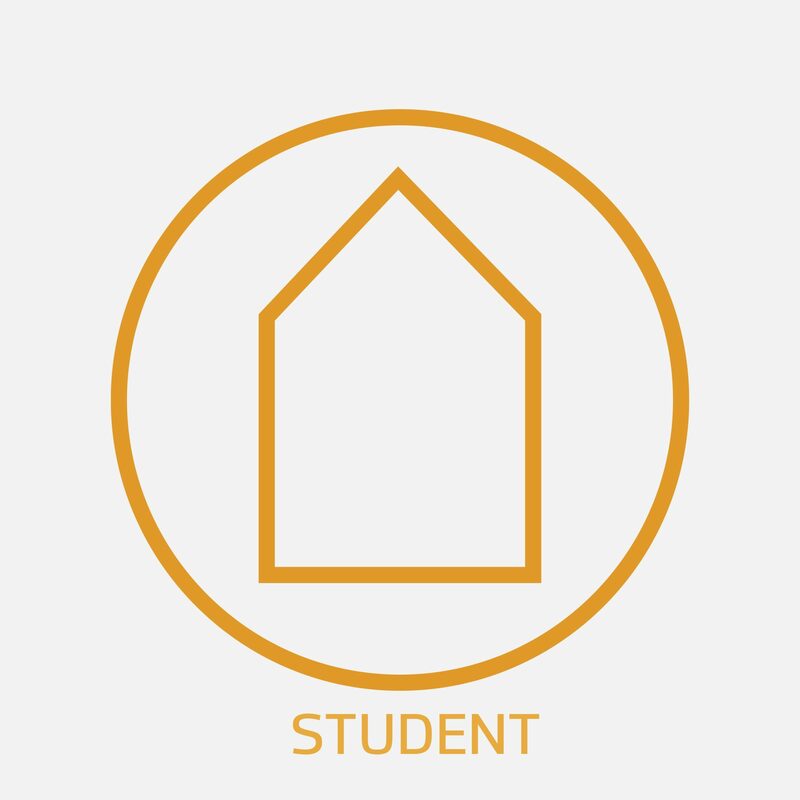 Student membership is free for a maximum of three years for students enrolled at secondary, tertiary or postgraduate level. Accredited and Allied members receive an insurance package which includes coverage in the areas of Public Liability, Products Liability, Professional Indemnity, Personal Accident Cover, Tenants Liability and Goods in Care, Custody and Control. Find out more here. *Insurance only available to Accredited and Allied members, and as with all benefits only for the duration of an active membership.  Guildhouse compiles a comprehensive list of the latest opportunities for creative practitioners, including funding opportunities and deadlines, exhibitions, employment, workshops and items for sale, and distributes it to members via email. This information is also included in the members only section of our website for you to login and access at any time. A condensed version of the eBulletin also goes out to industry VIPs to promote our members’ exhibitions, events, news and activities. Guildhouse provides access to competitive Marine insurance cover for their work whilst in transit at a heavily reduced rate not available to individuals through the normal insurance channels. The policy can also be extended to cover work while on exhibition. To obtain a quote please complete this form and email to guildhouse@guildhouse.org.au with the Subject: Marine Insurance quote (please allow at least 2 working days for a quote). Our if loan is a commercial interest free loan service for current financial members of Guildhouse. The program is designed to support a creative outcome that would not be possible without this loan and is available to practitioners working in any artform and at all career stages. Guildhouse provides a Referral Service on behalf of its members. This service is available to the general public and is regularly accessed by commissioning specifiers, agents, architects, the manufacturing industry, government agencies, and curators. It is a requirement that your profile contain up to date images and a CV for this service to be affectively used. Read more. Guildhouse regularly presents a range of events and seminars to assist in the professional development of its membership. Topics range from marketing, public presentation, funding and insurance seminars to artist talks and presentations. These valuable sessions are free to Guildhouse members. Read more. One on One assistance is by appointment only and can be in person at our offices, over the phone or via email. December: There is no application round in December. Applications are reviewed by Fast Track only. If you have any questions regarding the application process or about your application, please contact us. Applications are submitted online via our website. It takes approximately 15 minutes to complete the application. It is necessary to have the documents and images ready as listed under Application Documents. Your application will then be reviewed by two Guildhouse board or staff members. 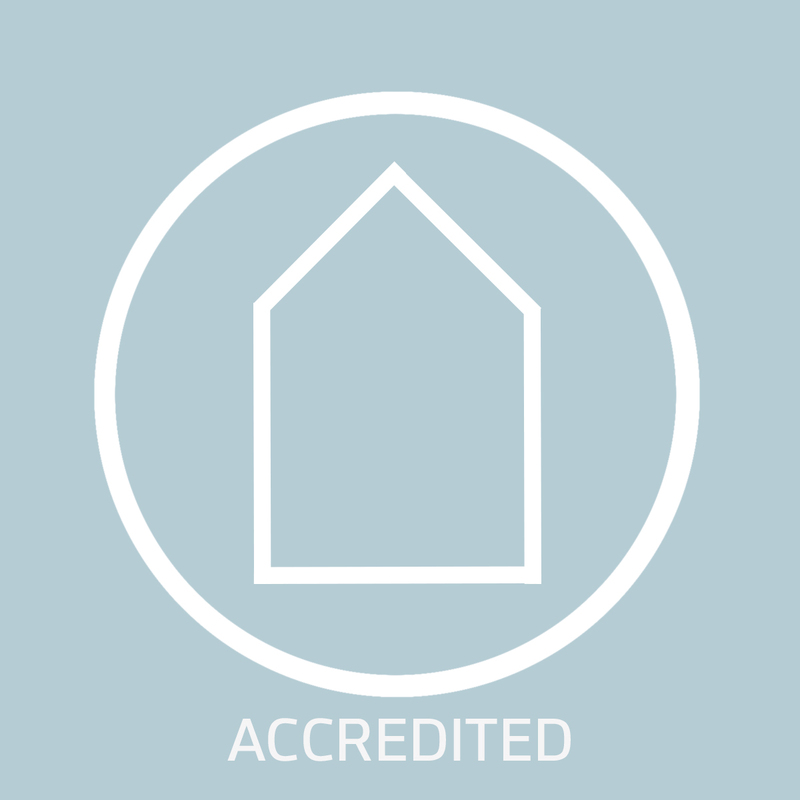 Once approved you will be notified via an email that you have been accepted as an Accredited Member of Guildhouse. Your information will be given to Local Community Insurance Services who will add you to Guildhouse’s Accredited Member insurance policy. Please allow one week after the application deadline for processing of applications. Do you require accreditation outside of our membership application deadlines? You can Fast Track your application for a $20.00 administrative fee (in addition to your Accredited or Allied membership fee). Fast Tracking generally takes a couple of days, however, we request that you allow five days for the application process. This option is available as part of the online application process. 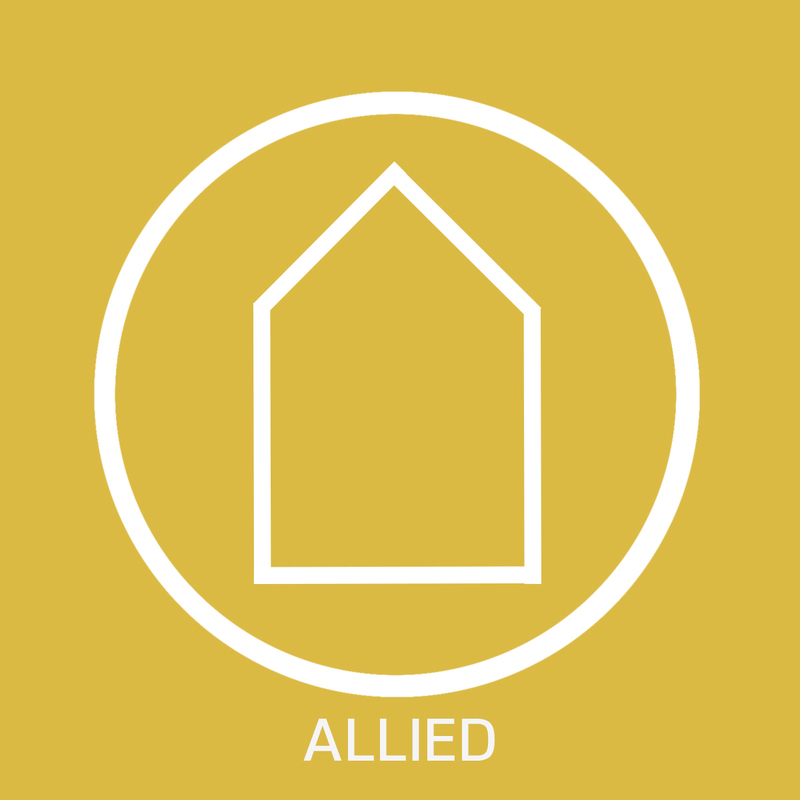 8 Images of your Work: For Allied Membership applications these are not required. These should be of a professional quality and should illustrate the breadth your selected practice. Images should only be a maximum 2MB in size. A professional Practice Statement: This statement should outline your influences, inspirations, material details and subject matter. Your statement should also summarise your formal qualifications, professional experience and/or significant career highlights. A CV / Resume: Please upload a PDF of your CV / Resume pertaining to your practice. 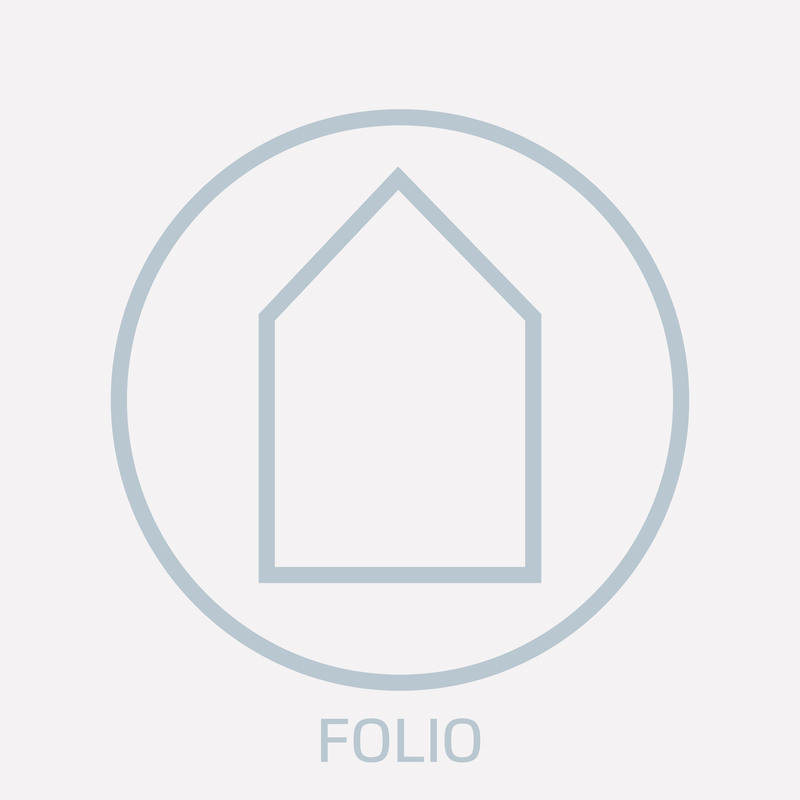 For assistance with your CV/Resume we have an Artist Toolkit which you can find here.